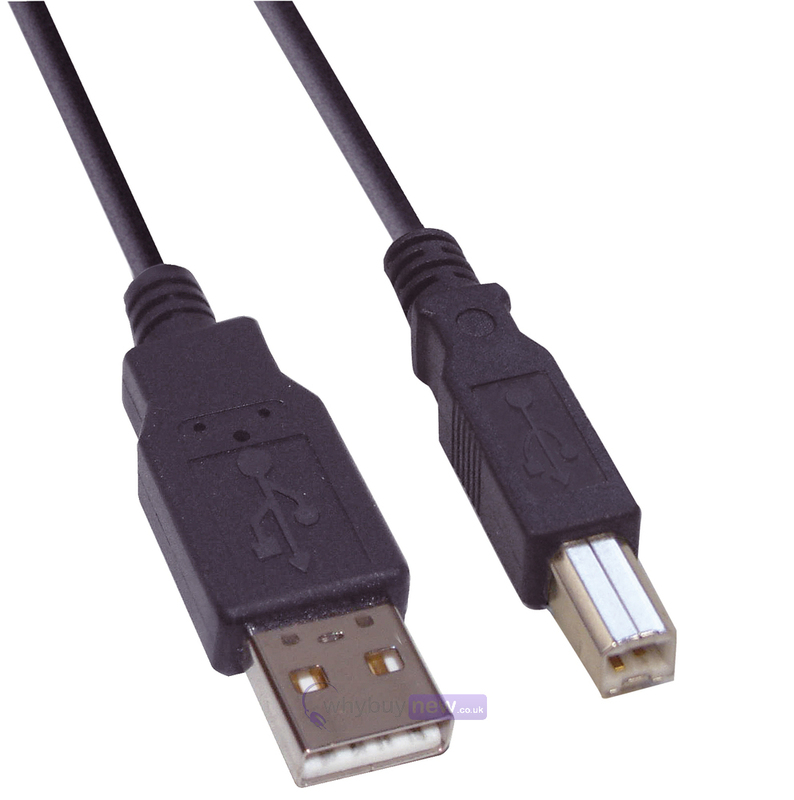 High quality 2m USB male A - USB male B lead. 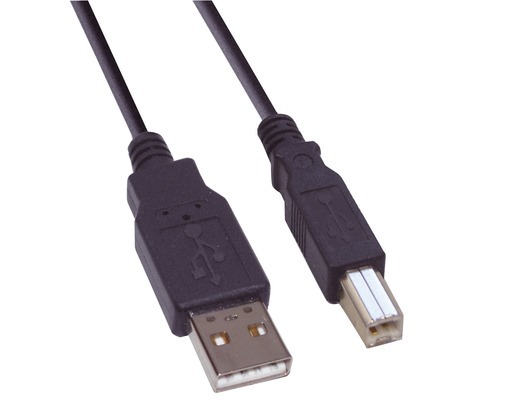 High Quality Lead for connecting a Laptop to a Pioneer mixer. Does the Job perfectly. Had this for over a year and it's still working like it's brand new.